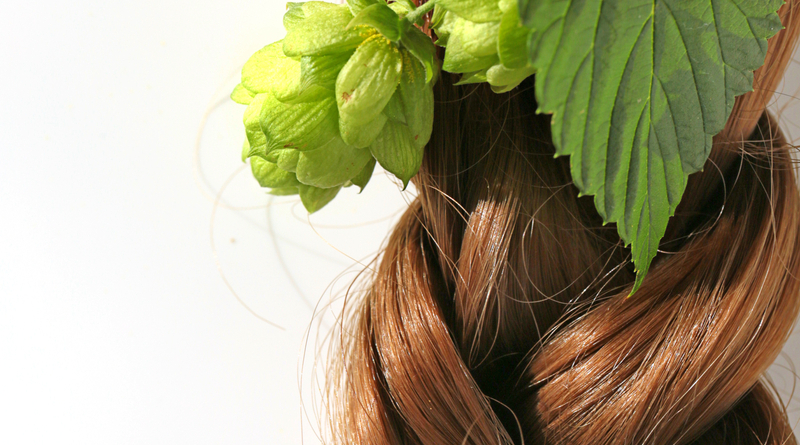 Hair, as we all know, is indeed a crowning glory. Each one of us dreams to have silky, smooth tresses that can be flaunted with pride. However, with the change in the weather, eating habits, hormones, and more, this dream of healthy hair growth is often compromised. Most of us complain about hair fall, thinning and breakage. This can not only make you look less attractive, but can also be extremely frustrating. To help you deal with the hair fall and improve the growth, we have listed below some effective tips that you can follow. Leave behind the hair growth worries with this 101 guide! Food plays a vital role in the overall health and beauty of your hair. 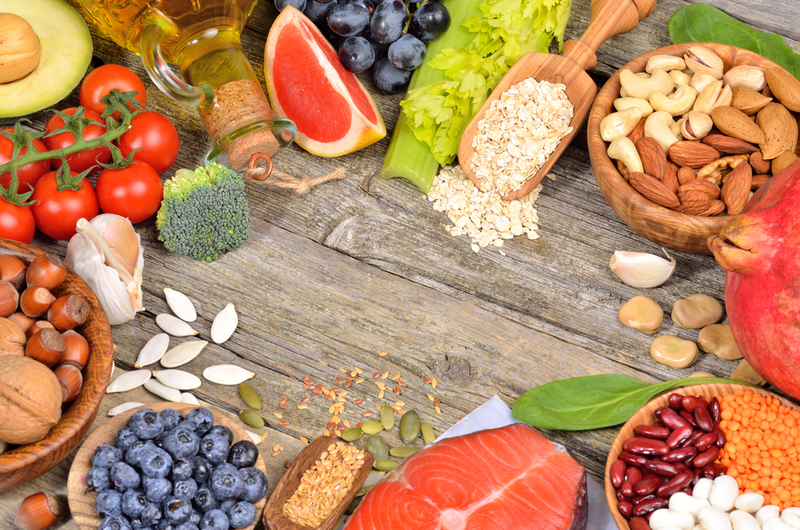 Start a diet that consists of foods that will help in hair growth. Make sure you have plenty of green leafy veggies, seeds, beans, chicken and fish. All these are excellent sources of nutrition. Since hair is mostly made up of protein, it requires a good amount of protein to keep it smooth and shiny. A well-balanced diet, which is high in protein, minerals and vitamins, will provide proper nourishment to the hair. Always remember, the more nourished your body is, the more lustrous and long your tresses will be. We often spend tons on money on expensive shampoos, conditioners, masks, oils and more, while overlooking our diet. So, make sure that you first provide the necessary nutrition to the hair from within, in order to promote hair growth. As relaxing as it can be, getting a scalp massage is also very important to retain the health of your hair. Not only will your scalp feel great after a head massage, but it will also help in stimulating blood circulation. When you massage the scalp, the oil applied to it penetrates deep inside to strengthen the roots. A coconut oil massage once a month will help in growing the hair faster. Infused with essential vitamins and nutrients, coconut oil is also a natural conditioner. Heat a tablespoon of coconut oil and gently massage it on your scalp with your fingertips. Let it stay overnight and wash off the next day. Do this at least once or twice a week for best results. In case you don’t have the time and energy to do this after a long day at work, opt for the services of a professional. Apart from coconut oil, a lot of professionals also use jojoba, olive, argan, and other herbal oils that revitalize and soothe the scalp. These also fortify the hair follicles, thus giving you strong, lengthy, and radiant locks. Trimming the hair would seem counter-intuitive if you are looking to grown the hair. But it is not. Trimming will help you get rid of dry, damaged hair that is filled with split ends. 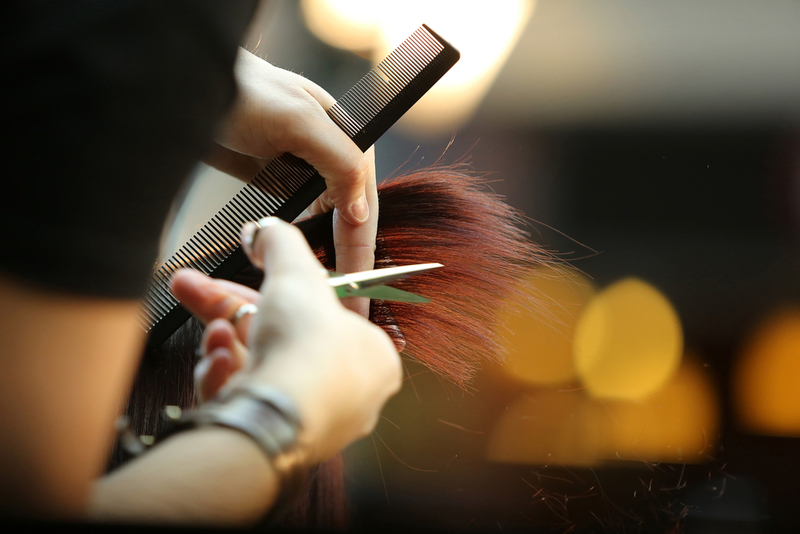 If you don’t chop them off, you will experience breakage and thinning. Hence, it is advisable to get your hair regularly trimmed. This way you can reduce the number of split ends and give your hair the chance to grow. It is recommended that you get the hair trimmed once every three months. 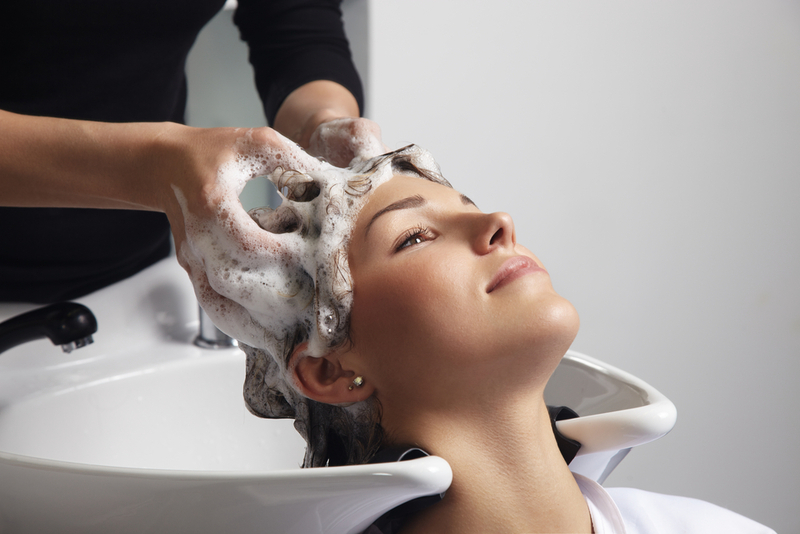 A hair spa treatment can help in making your hair stronger, bouncier and shinier. Moreover, it will also promote healthy hair growth. With this treatment, you can say goodbye to hair fall, dandruff and damaged hair. It helps in normalising oil secretion, stimulates blood circulation and increases cell metabolism. The deep conditioning hair spa treatment will help in strengthening the hair follicles, nourishing the roots, and revitalize the scalp for natural hair regrowth. You will find a lot of salons that offer a wide variety of hair spa treatments, specifically designed to deal with your hair-related problems. So, if you are planning to grown strong and healthy hair, opt for a hair spa treatment of your choice. Simple yet highly effective, these tips will help you grow hair faster, thicker, and stronger. If you follow them religiously, you will notice the difference in just a few months. So what are you waiting for? Go ahead and book your head massage, hair spa and hair trimming appointments today!